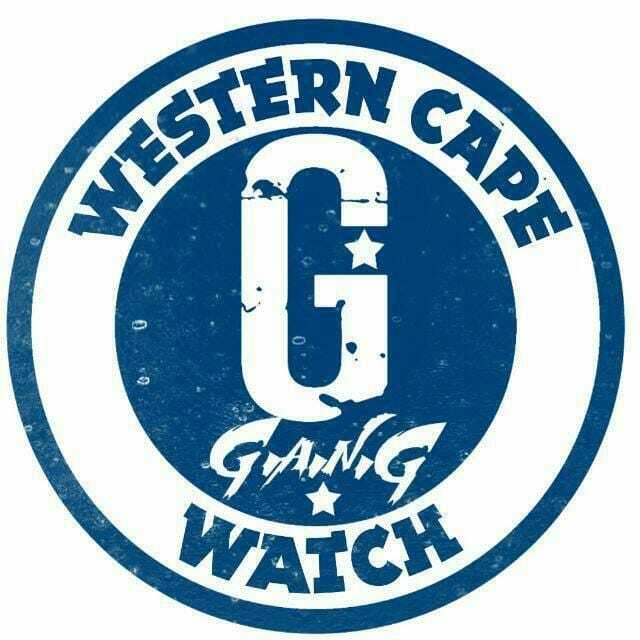 Police in Port Elizabeth is looking for a gang who robbed the Cell C outlet in the Greenacres Shopping Centre on Wednesday afternoon. Police Spokesperson Colonel Priscilla Naidu says a group of five or six men barged into the shop shortly after 12 pm and chased staff into a back office. She says they then stole about 30 phones, laptops as well as the personal phones belonging to staff. Naidu says the men fled in a Toyota Yaris, moments after firing a shot at police. One arrest was made and police confiscated a 9 mm pistol. Nobody was injured in the robbery. Chantelle Smit Strydom bly jy is OK. This could be the same people who robbed samsung a while ago, also 5-6 people. What is Greenacres shopping centre doing to protect their tenants and clients? It has become a norm for this mall.